If the deadline falls on a weekend or statutory holiday, the deadline becomes the next business day. 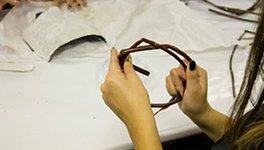 The Aboriginal Arts and Culture Leadership Grant (AACL) supports the sharing of cultural skills and knowledge to young people through participatory cultural activity with First Nations or Métis arts and culture leaders. 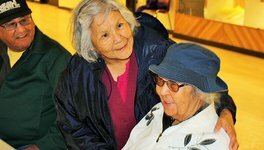 Project funding up to a maximum of $30,000 with conditions. Please see the application guidelines for more information and examples of how eligible expenses are calculated. Please be aware that SaskCulture has transitioned all project grant applications to an online grant application and review system. Applicants must now submit grant applications through SaskCulture's Online Grant Platform. If there are any questions regarding the AACL, please contact Damon at (306) 780-9251 or dbheit@saskculture.ca. 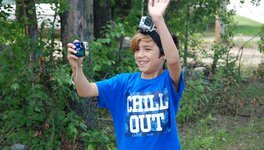 The Cultural Arts Camp, hosted by the Birch Narrows Dene Community School, has started something they can’t stop, and its positive impact will be long lasting for the community of Turnor Lake. 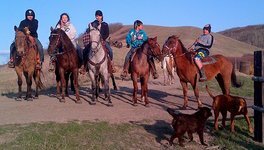 There is more than one way to tell a story and the living sky school Division is bringing Treaty education to life through cultural experiences. 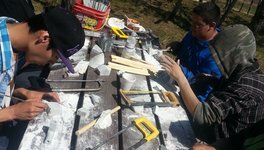 In May 2013, students from Oskayak High school in Saskatoon travelled north to the shores of Waterhen First Nation by the Meadow Lake Provincial Park. 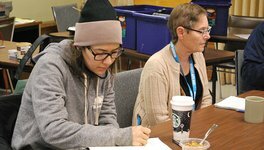 In August 2012, the Saskatchewan Writers’ Guild (SWG), in partnership with the First Nations University of Canada (FNUC), hosted the first annual Bringing Back the Buffalo: Aboriginal Youth Writers’ Retreat in Regina. 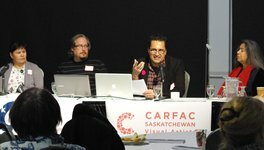 Several years ago, CARFAC Saskatchewan (Canadian Artists’ Representation/le Front Des Artistes Canadiens) identified a gap in terms of its service to, and engagement with, the Aboriginal artist community. 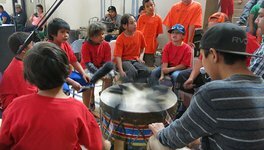 This past summer, a unique camp offered parents a chance to learn and explore traditional First Nations parenting practices with their children. It has been said that art has the capacity to express the inexpressible, and a new exhibition at the MacKenzie Art Gallery (MAG) hopes to give a voice to what often goes unsaid, and attract a large audience in doing so. “Love Your Language, Speak with Pride.” This was the message bestowed on over 450 First Nations students at the province’s first-ever Indigenous language Festival.